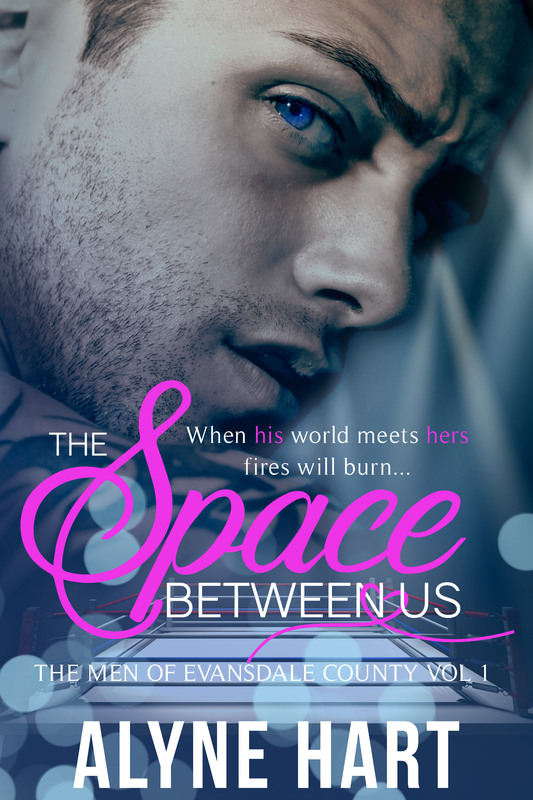 Sitting Down With Author Kara Liane: and a FREE Novella! I met Kara last year in May on Twitter. We had both just released our debut novels and were overwhelmed by just about everything. I reposted a bunch of her stuff, she reposted a bunch of mine and then we started talking. We've been friends ever since. Through every new release, through every trial … Continue reading Sitting Down With Author Kara Liane: and a FREE Novella!